Hi! 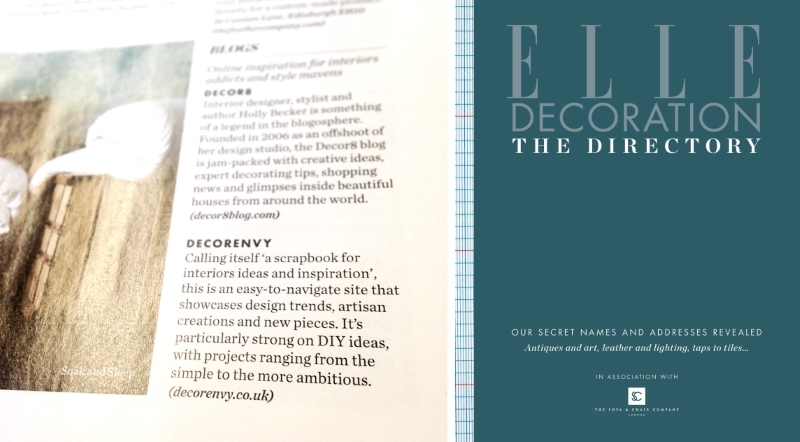 I’m Lucy, editor of Decorenvy. This is a website showcasing home decorating ideas from the coolest indie brands you've never heard of. 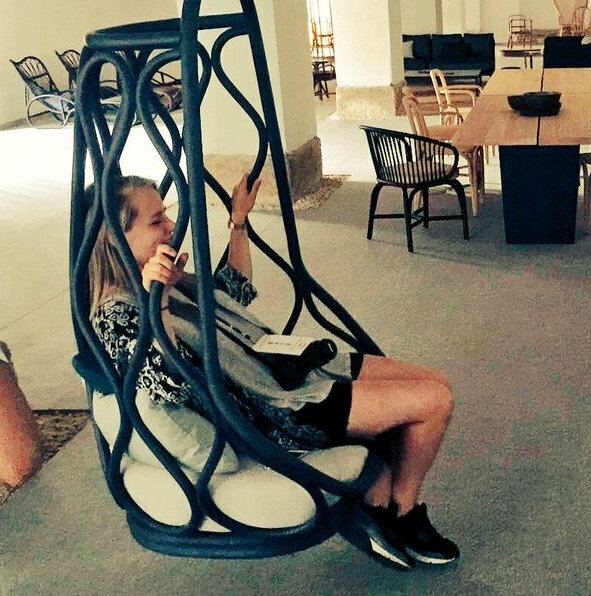 Have you ever chosen something new for your home and then seen the exact same thing at your friends’ houses (I’m looking at you, IKEA)? Are you trying to make your space suit your personality, but frustrated at the lack of choice when browsing the collections of big-name retailers? 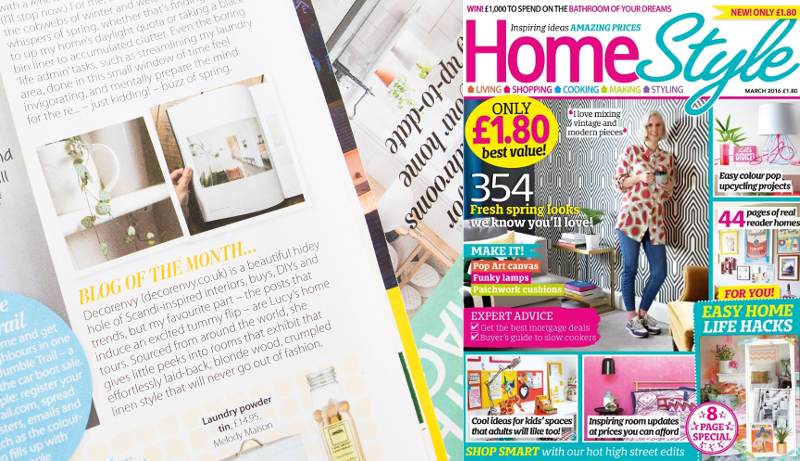 Decorating out of a catalogue is so unexciting, but it’s hard to find unusual designs and put your own stamp on your home if you’re short on time or don’t know where to look. 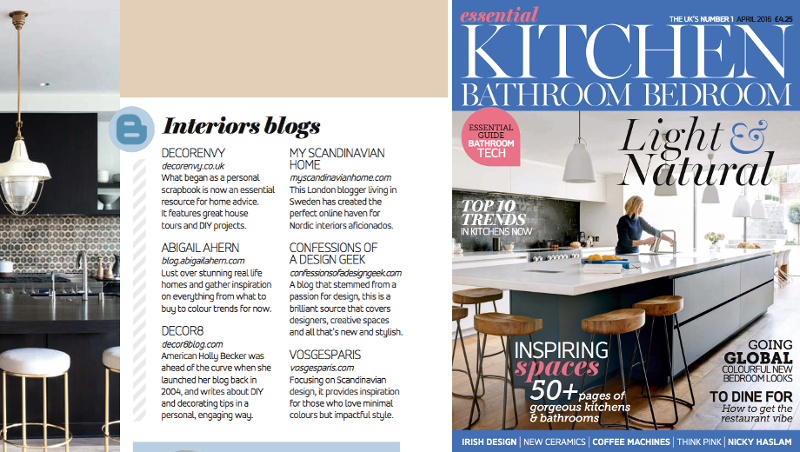 It’s from this need for interesting decorating ideas that Decorenvy was born. It began as a sort of digital scrapbook when I started decorating my own place in 2013, so I had somewhere to record the things I found along the way. After a while I grew tired of the samey-ness of the nationwide chains, so since then it has evolved to become a sourcebook for anyone looking for an alternative to big-name retailers and identikit interiors. This site will show you around interesting homes, share interesting design trends, and help you discover unusual and obscure interiors brands from all over the world. 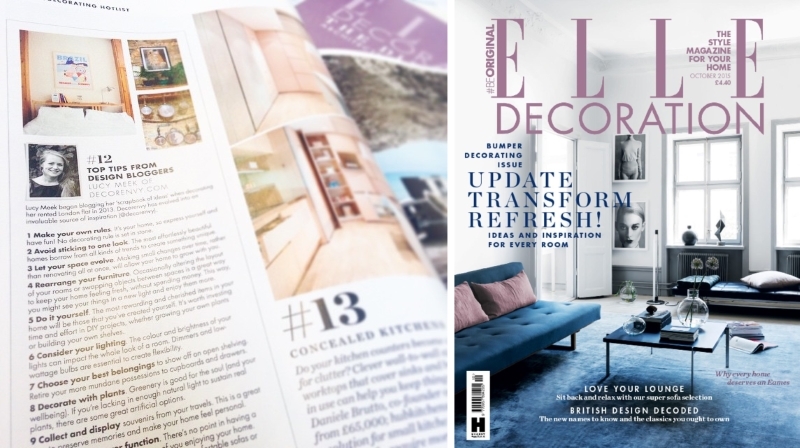 Since its launch Decorenvy has won and been nominated for a variety of awards, as well as being featured in ELLE Decoration, EKBB and HomeStyle Magazine. When sourcing content for Decorenvy I make every effort to find and credit the original source of any images used, as well as linking to where I found them. If you can see your work here and it isn’t properly credited, please email me and I will happily fix this or, if you’d prefer, remove it altogether.